Nexus Homebuyers is a real estate investment company that specializes in buying houses for cash in “as-is” condition. We help homeowners by buying their home quickly and for a fair price. 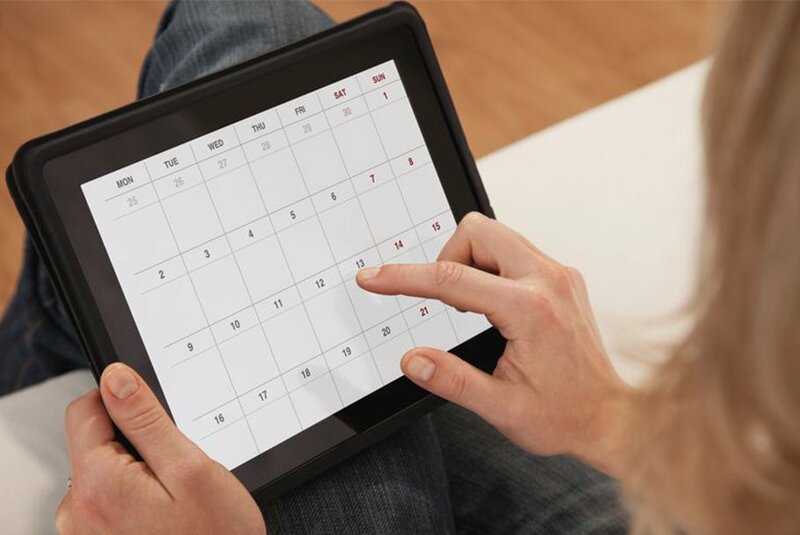 Our home buying process is only a few steps, and we can close on your schedule. Just fill out the form above or give us a call to get started. We create an offer that works for you and fits within your timeframe. 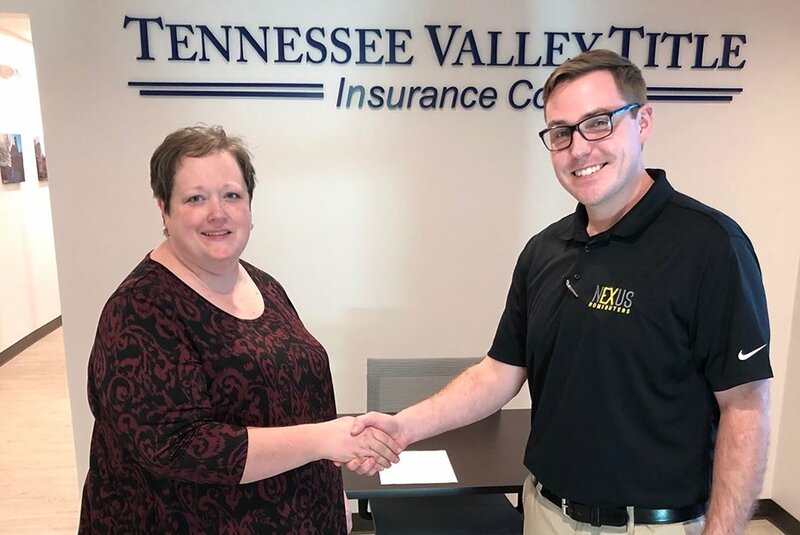 If you have any questions about how it works, give us a call at (865) 999-0025 or fill out the quick form. We are not trying to list your home. We actually want to buy your home. Since we buy houses with cash, we are able to close quickly or on the timeframe that you choose. There is no need to wait for a bank. We operate on your schedule and will design our offer to fit your best interests. The best part about our service, is that there are no hidden fees, closing costs, appraisals, or banks coming to approve or deny a loan. This is why we have been so successful at buying houses since 2015. We operate in Knoxville Tennessee buying houses, multifamily properties, land, and some commercial property. We will make you a fair cash offer on your home no matter what condition it is in. Avoid the pain and frustration of dealing with your home. Call us today and sell your house on your terms. Selling your house with an agent is not for everyone. 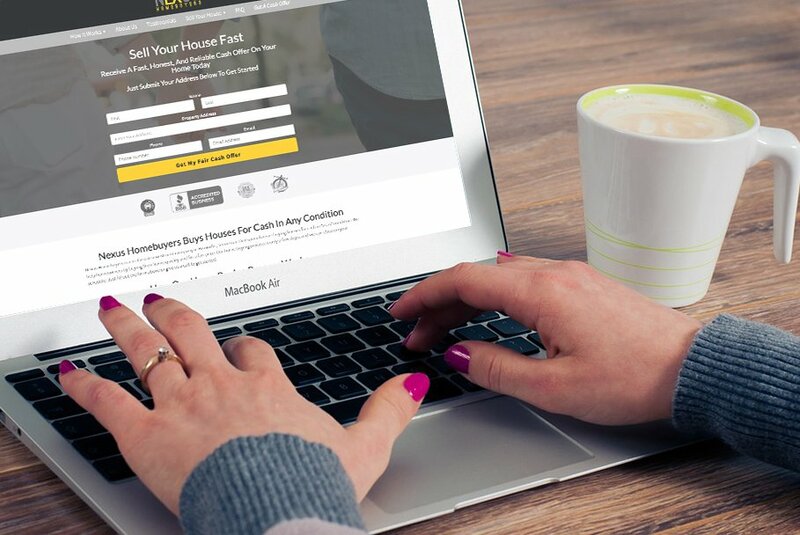 There are headaches and frustrations even with using a licensed real estate agent. Even if you find an agent you can trust, there are mountains of paperwork, months of uncertainty, and the inconvenience of showing your home. There is a better way to sell your home. 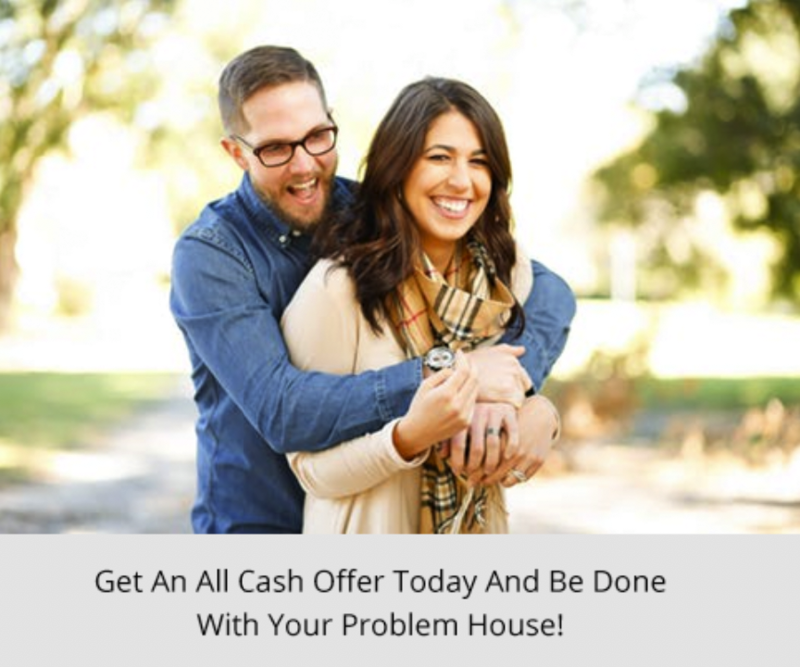 Sell your house to a reputable cash home buyer.